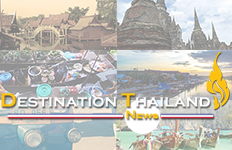 THAI advises all passengers traveling on the afore-mentioned flights to check the Company’s announcements and keep abreast of all related news. 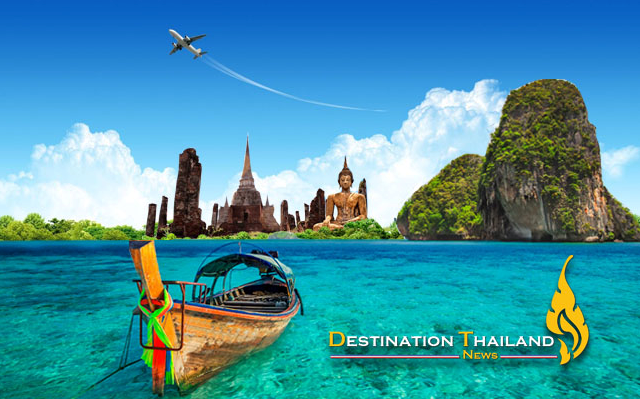 For information on the flight schedules, passengers may check www.thaiairways.com or THAI Contact Center at Tel. 0-356-1111, 24-hours a day.